+ This productis a 3pcs-limited edition in the world. and it takes 40~50business days(excluding holidays and weekends) from the day yourpayment has made. + The wig,eye, outfit are not included in the contents. 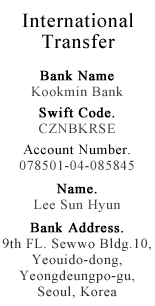 + This will be sold to 3 people making the payment first from either Korea or overseas. 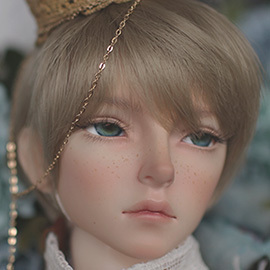 ﻿+ Thepayment due date is 3 days after the order. + This product is a limited edition, which cannot be canceled once it has beenconfirmed after the payment. Please bear inmind that the order can be canceled automatically when the payment is not beingmade within 3 days.